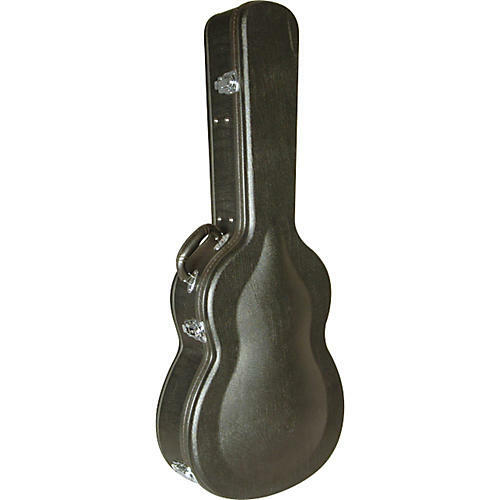 The HumiCase Protege Guitar Case fits dreadnought guitars and is made of 7-ply hardwood with a rugged vinyl exterior. The interior is a deluxe padded plush while the guitar case has chrome hinges and locks. The main benefit of this case is that it has a humidification system built into it. It keeps your dreadnought guitar well humidified and protected against dryness and cracking.